Standard Flyer. 4 x 6" to fit your brand. Quick inhouse turnaround One of the b..
Quick inhouse turnaround ​Single Sided Standard Flyer. 5 "x 7". One of the best ..
​Double Sided Mini Flyer. 3" x 4". 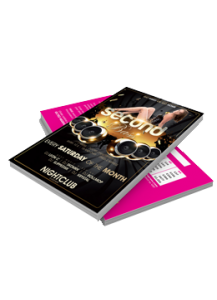 One of the best promotional tools, our hig..
Standard Flyer. 4 x 6". 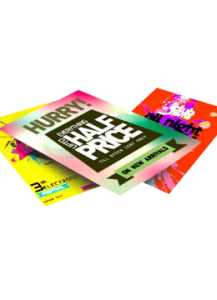 One of the best promotional tools, our high-quality&..
​Double Sided Standard Flyer. 5 "x 7". One of the best promotional tools, ou..